Many people are hesitant to get braces because of how they impact their smile. Thick metal braces often make people self-conscious about their looks. This is particularly true for adults. The thought of wearing bulky dental braces for years can be rather daunting. Fortunately, Invisalign provides people with a translucent and metal-free alignment system designed to quickly straighten teeth. Treatment using Invisalign consists of patients wearing alignment trays that are custom-made. Because the configuration of teeth changes during the alignment process, a dentist or orthodontist will change the custom made trays every few months or so. Aside from being nearly invisible, Invisalign trays are easily removed for short-term occasions. This gives patients control over their treatment. Many patients are highly satisfied with the way Invisalign works and the high-quality results that stem from the finished treatment. Can Invisalign correct various bite problems? Just like metal braces, Invisalign can correct numerous dental problems. The major differences are that Invisalign trays are ultra-translucent and removable. Overcrowding - Overcrowding happens when teeth do not have sufficient space in the mouth to properly align. Overcrowding may lead to oral health issues such as tooth decay and gum diseases like gingivitis. Significant teeth gaps - Patients experience large gaps between their teeth at times due to missing teeth. Abnormal jaw growth can also cause this problem. Crossbite - This is a very common dental issue. It happens when one or more of a patient's upper teeth bite behind/inside the patient's lower teeth. 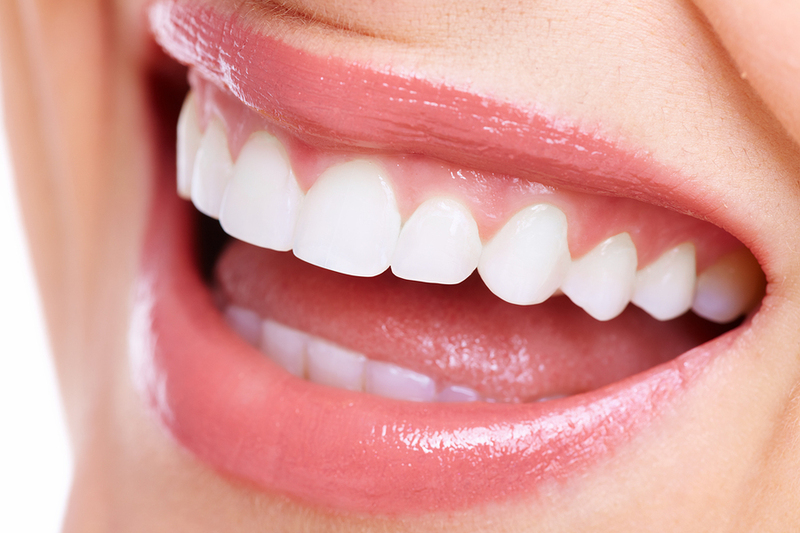 This uneven alignment of teeth causes significant issues like bone erosion and various gum diseases. Overbite - An overbite occurs if a patient's upper teeth project or fully cover their lower teeth. This may cause issues like TMJ or jaw pain. Underbite - An underbite is the opposite of an overbite. With this problem, a patient's teeth project or fully cover their upper teeth. Again, this may cause jaw pain or TMJ.